Talari continually raises the bar when it comes to customer support. Recently, Talari Support Director Mark Glover sat down to explain the company’s unique point of view on customer assistance, and how this sets Talari apart in the industry. One of the first things customers notice when working with Talari’s support team is the speed with which they receive a response. Glover noted that the average response time for Talari’s support team is six minutes. Because a team member is constantly available, customers are never waiting an extended period of time for a response. In less than 10 minutes after reaching out for assistance, someone from the Talari support team has picked up the phone or sent an email to the customer about their unique case. Glover, who has worked in the technical support space for years, also remarked about the Talari support team’s enthusiasm when it comes to helping clients. Whereas team members in other organizations might try to cherry-pick easy cases and avoid difficult problems, it’s not like that at Talari. In this way, all customers, from the most simple to the most challenging problems, receive a response right away and are able to work with a knowledgeable staff member to resolve the issue as quickly as possible. 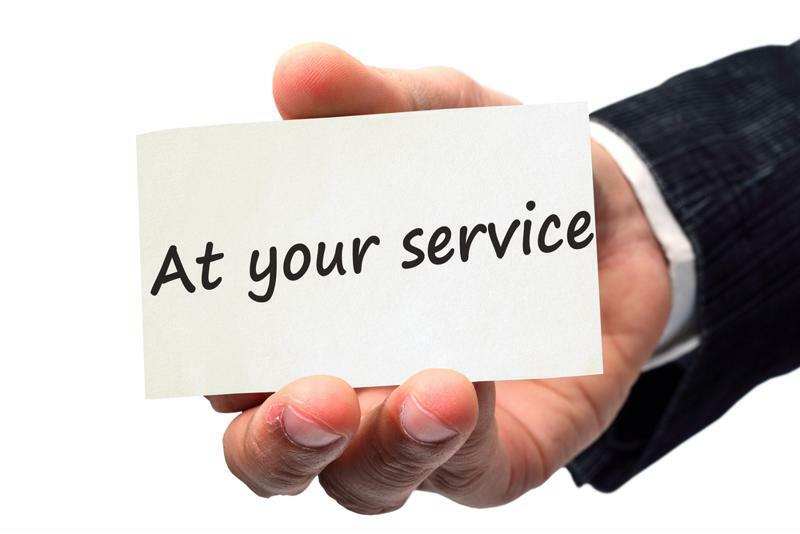 Talari’s support team is always available and enthusiastic about helping customers. One of the biggest factors that separates Talari from others in the industry is the fact that customers can trust Talari’s support team to help them regardless of the source of the problem. Glover said that as much as 20 percent of requests to the support team are not Talari-related at all. The support team will still answer clients’ questions and provide assistance even when Talari’s solutions aren’t at fault.